From today, the Amazon Echo, Echo Dot and Echo Plus are available for preorder on the Amazon website. 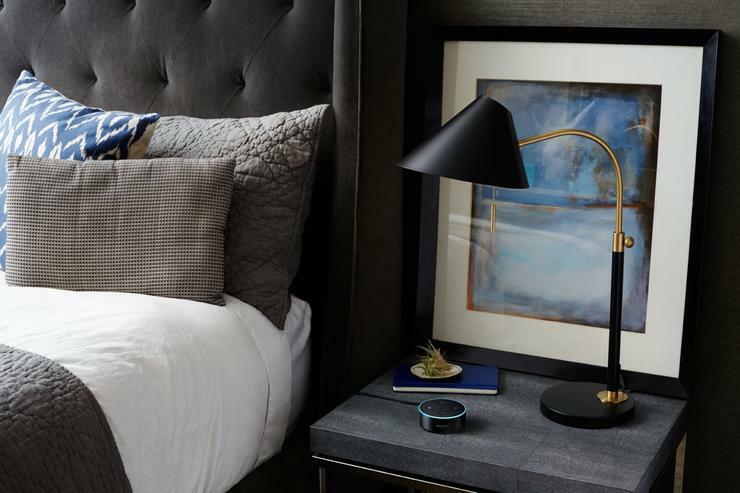 According to Dave Limp, Senior Vice President at Amazon's Devices & Services division, “tens of millions of customers are already using Alexa, and today we’re excited to bring her to Australia with a localised experience designed for our Australian customers." For the unfamiliar, Amazon's Echo products leverage the company's Alexa smart assistant to enable a hands-free smart home experience similar to that offered by the Google Assistant. As put by Limp: "the combination of Alexa and Echo provides customers with hands-free access to music, weather, news, information, and more—just ask." Locally, the Echo is priced at $149. The more inconspicous Echo Dot lands a little higher at $79 while the plus-sized Echo Plus comes in at $229. In addition, ahead of the launch date, Amazon are actually running an on-going discount for the range that sees the Echo Dot priced at $49, the Echo at $119 and the Echo Plus at $199 . Amazon say that Echo preorders will ship out on the 1st of February alongside the local launch of their Amazon Music Unlimited subscription service. The entire Echo range will also be carried through retailers JB Hi-Fi, Telstra, Myer and Officeworks.